Artists to Pay Tribute to Elton John in TV Special - 101.9 FM - The Wave! 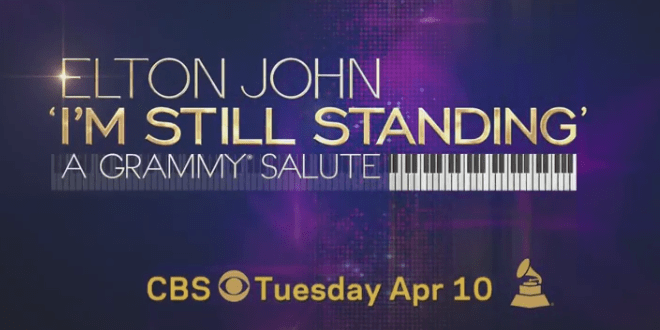 Elton John: I’m Still Standing – A GRAMMY Salute will feature performances from Ed Sheeran, Sam Smith, Maren Morris, Alessia Cara, Miley Cyrus, Lady Gaga, Miranda Lambert, John Legend, Kesha, Little Big Town, Chris Martin, SZA and Shawn Mendeswhen it airs April 10th on CBS. 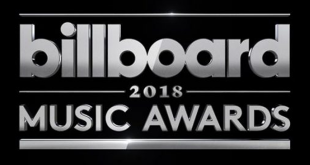 The artists will run through the pop legend’s catalog of timeless hits across the two-hour special, which will culminate in Elton John performing a medley of his classic songs.